Our address is 2747 East Sunshine Street, Springfield, MO. We have two main places of worship, separated only by a strip of parking lot. 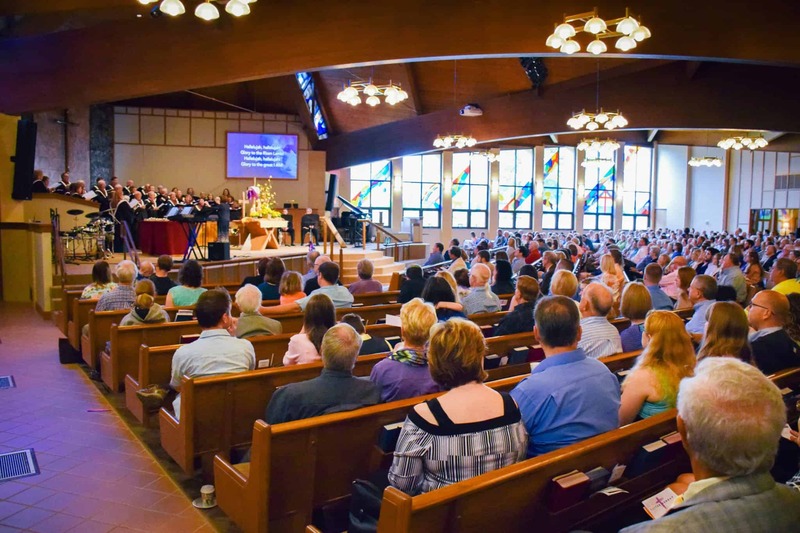 Schweitzer UMC offers five different services any given Sunday: two Traditional style services, two Modern style services, and one unique acoustic service. Each Sunday features two different preachers, but the same core message and Scripture. You can catch our messages here if you want a sampling of preaching styles. Regardless of which service you attend, worship services are typically about 60 minutes in length—30 minutes of that (give or take) is the message. We do our best to keep worship engaging from the moment we start to the moment we're sent back into our daily lives. We know that worship can happen anywhere, but as a community, we've committed to gathering together each week to pray with each other, to encourage each other and to worship God as a local body of believers. You'll probably hear us say something like, "now is the time where we receive the offering." Although we firmly believe that financial giving is a form of worship and an important spiritual practice, if you're visiting our church, know that there is no expectation for you to give. Simply pass the bag to your neighbor with a smile and re-engage with whatever else is happening during this time. "Amazing place to worship! 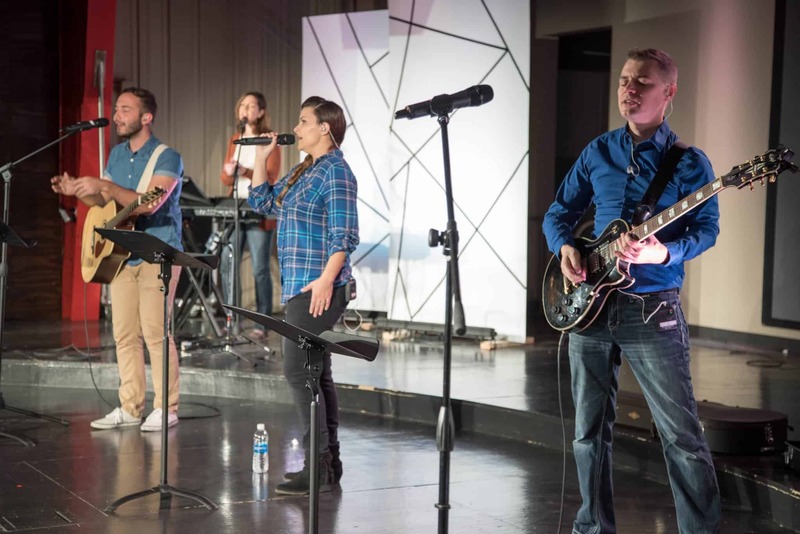 They have such a variety in services and activities that they are able to reach so many people where they are and lead them to a closer relationship with God." 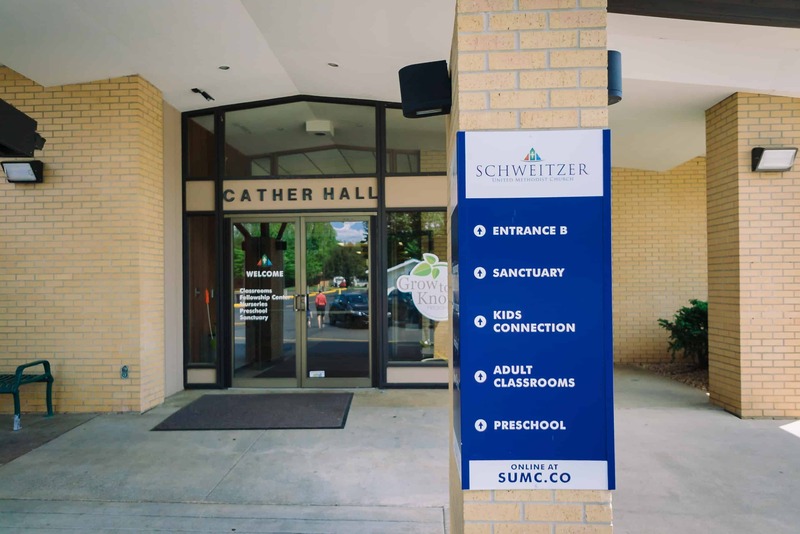 At Schweitzer United Methodist Church, we like to keep things fun and relaxed. Since it's Easter Sunday, you might see people a little more dressed up than usual, but generally, there's no dress code and no expectation for anything to be perfectly-in-order. We know that at the end of the day, we're all just people doing our best to follow God's commandment to love Him and to love others. You may even catch the people on the stage laughing at their own mistakes! Whether you want your children to stay with you in service or you want them to be able to experience what our Kids team has put together just for them, we believe that kids should have a blast at church every single week. If you're worried about a noisy infant, there's a "cry room" just outside the main sanctuary, so your babies (or teenagers) can cry to their hearts content and you won't have to worry about disturbing others or missing what's going on in the service. If you're dropping your kids off with our Kids team and it's your first time checking them in, rest assured—the safety of your kids is our top priority. Because of that, we have a detailed check-in process for our Schweitzer Kids program the first time that you visit. You’ll want to give yourself an extra ten to fifteen minutes to get signed in for the Schweitzer Kids experience. 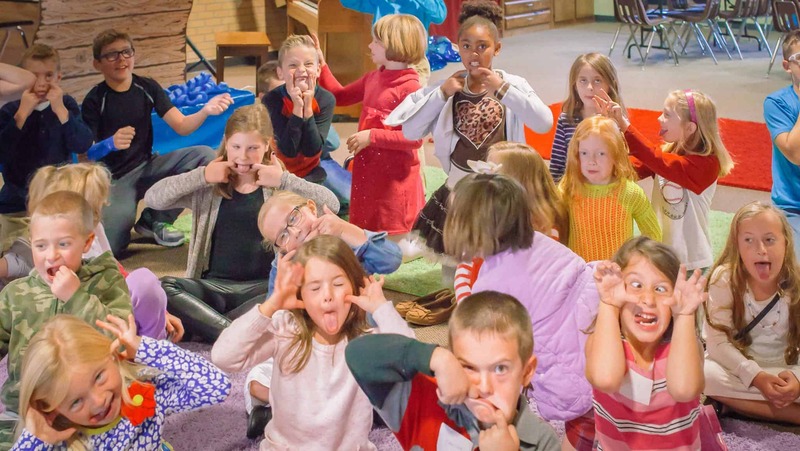 Kids Worship is offered at every Schweitzer UMC service, from infants to 8th grade. You'll want to enter at Entrance B for quick and easy access to the Kids area. We want to meet you wherever you’re at on your spiritual journey and offer opportunities for you to take next steps. So, be yourself and know that you’re welcome here! 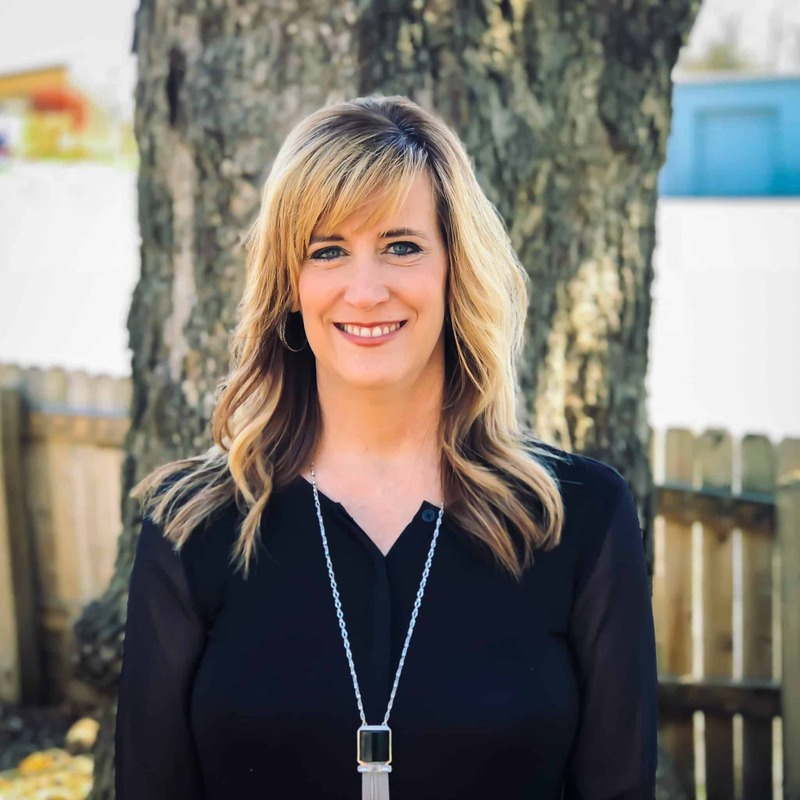 “If you have questions or would like to talk to someone in person, please complete the form below, email me at ejohnson@sumc.co or call me at (417) 881-6800, Ext. 225.